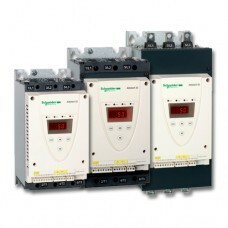 Providing you the best range of variable speed drives, 6100a paperless graphic recorder, 6180xio distributed graphic recorders - compact and secure d, eurotherm altistart 48 soft starters, eurotherm soft starters altistart 22 and eurotherm altistart 01 soft starters with effective & timely delivery. The 6100A offers unrivalled input accuracy with a 125ms total sample rate for up to 18 input channels. 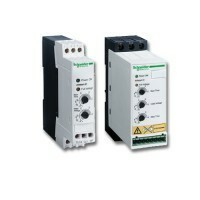 Input channels are freely configurable to suit your process requirements. Each instrument has an intuitive, touch screen display to enable operators to clearly view process data in varying formats. 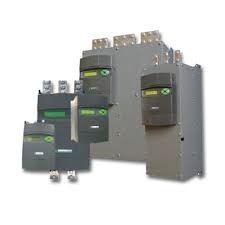 Star Automation is authorized supplier. we are specialized in providing technical solutions and consultancy for these products. Each 6000XIO instrument has an intuitive, touch screen display to enable operators to clearly view process data in varying formats. All have onboard Flash data storage capability, Ethernet communications and Compact Flash cards for data archiving. 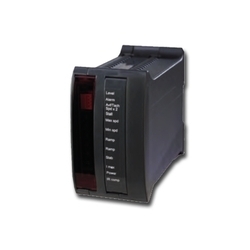 Data is stored in a tamper-resistant binary format that can be used for secure, long term records of your process. The 6000XIO is truly designed for today's networked world and can be accessed via a Local Area Network, dial-up connection, intranet or Internet. 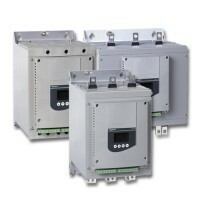 Looking for Eurotherm And Invensys ?